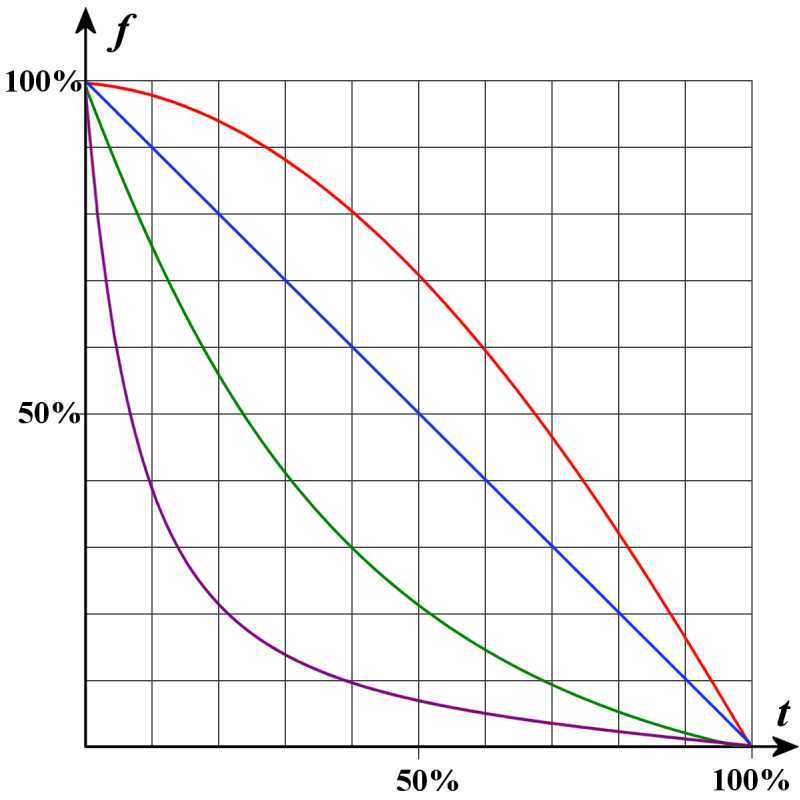 Figure 1: Examples of generalized FM chirps in the time-frequency plane: in the abscissa the 100 percent represents the complete transmit pulse length; in the ordinate the possible frequency deviation of the modulation. What is a Waveform Agile Radar? and increased efficiency of sensor usage. Radar systems transmit an electromagnetic signal into a volume of space containing both objects of interest (targets) and objects not of interest (fixed clutter, Weather, and radio interferences). For each of these cases of clutter environment, the transmitters signal can be adjusted such that the matched filter in the receiver may detects this target with a higher probability of detection as having an x​​-any standard waveform. Figure 1 shows the frequency modulation as a function of time for an intrapulse modulated with downsweep transmit pulse. (For upsweep modulation, the image should only be mirrored.) The linear frequency modulation (LFM), as described in the article as a form of pulse compression is depicted in blue. 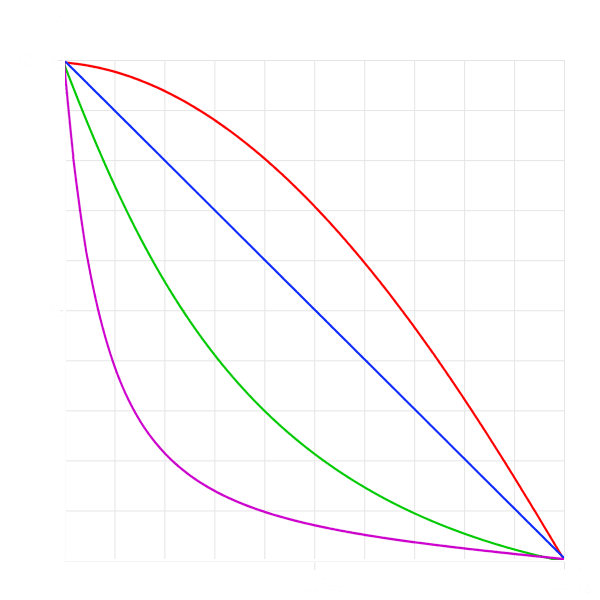 The superelevation of the red curve (called power FM) can take different forms. These forms must be described mathematically correct in order to effectively carry out the pulse compression. For the exponential (EFM) and the hyperbolic frequency modulation (HFM), this mathematical dependence is already named. In order to detect a target at extreme clutter and interference environment, several transmitting waveforms can be used. In the pulse compression is then a selection logic (“greatest of…”) that selects the waveform which has the best useful signal-to-clutter ratio.